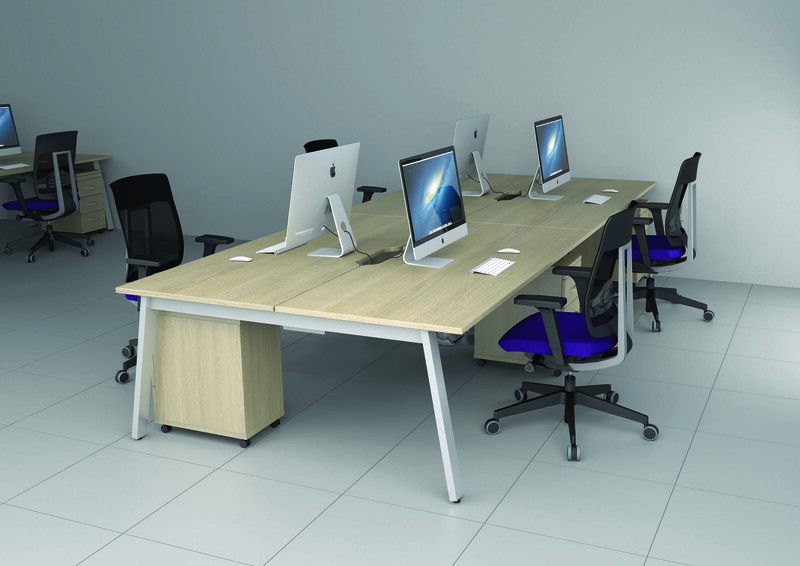 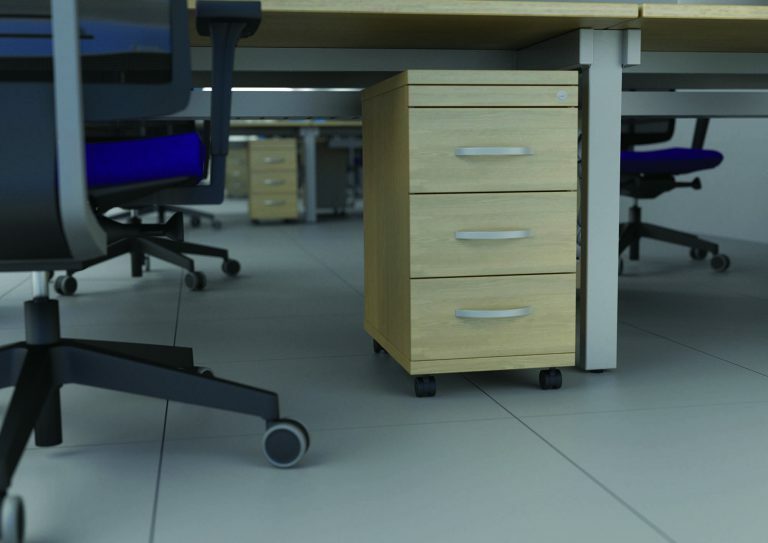 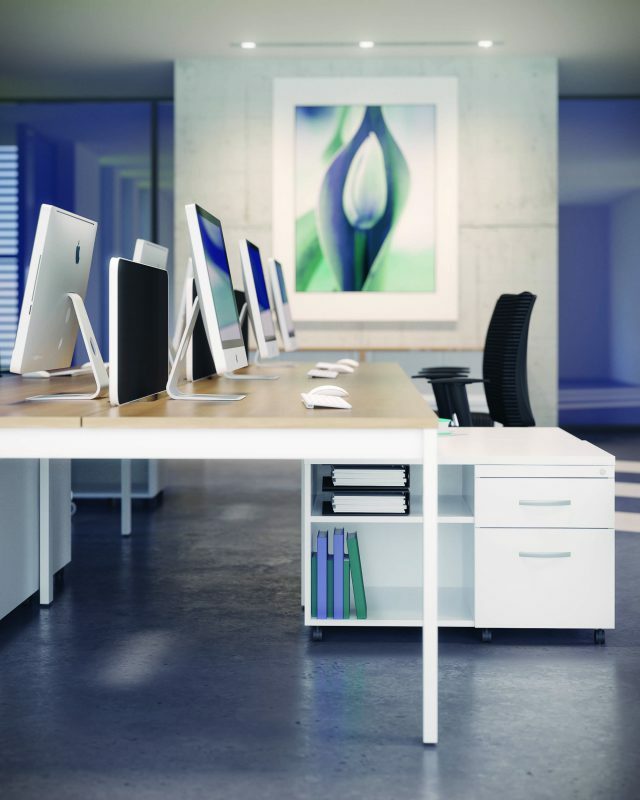 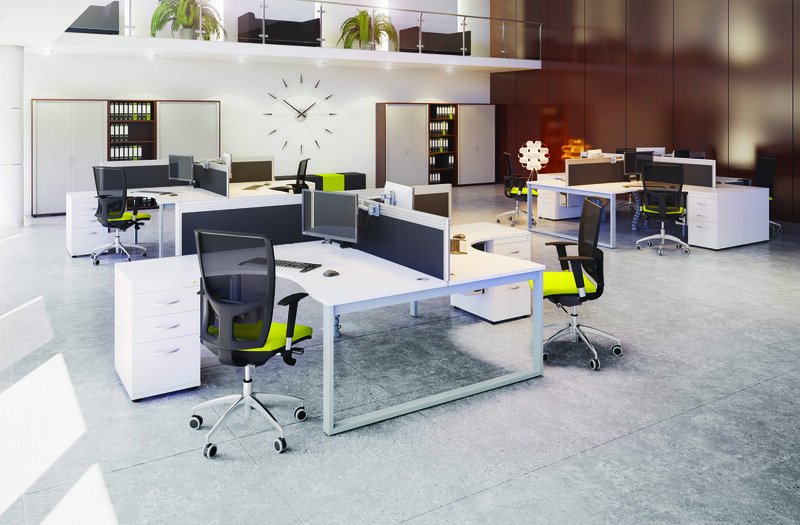 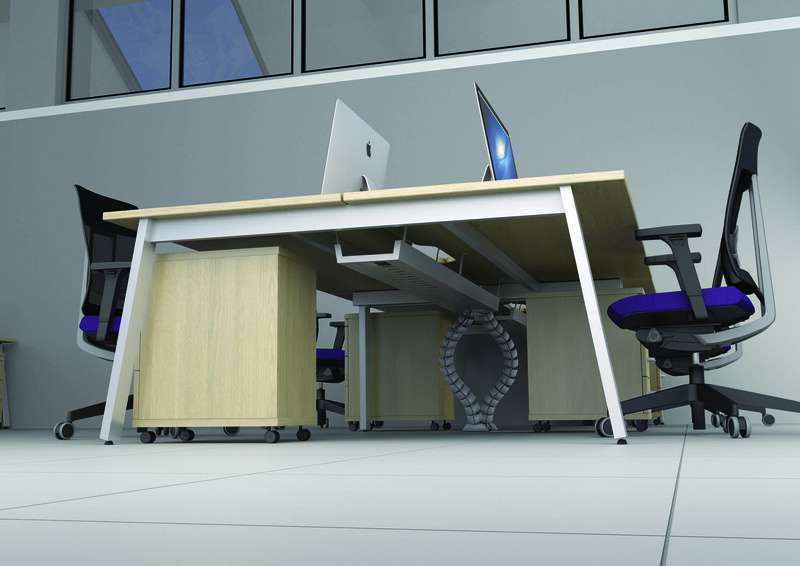 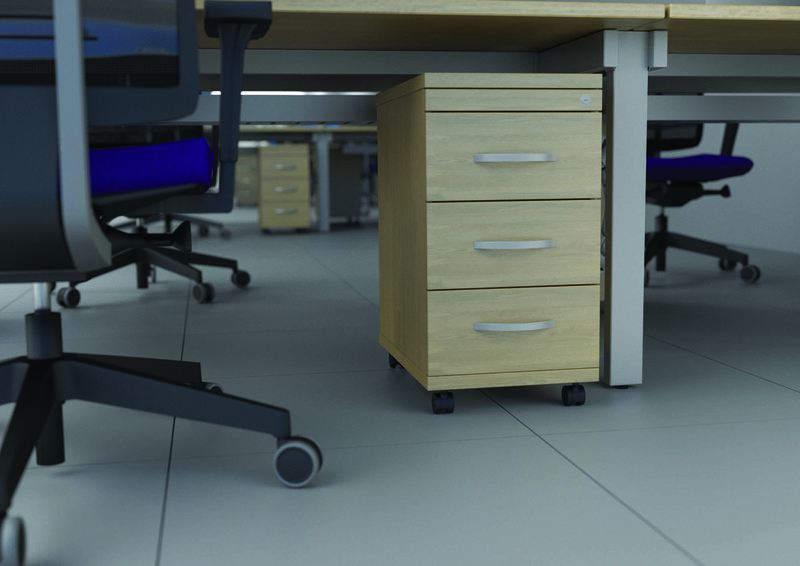 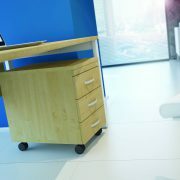 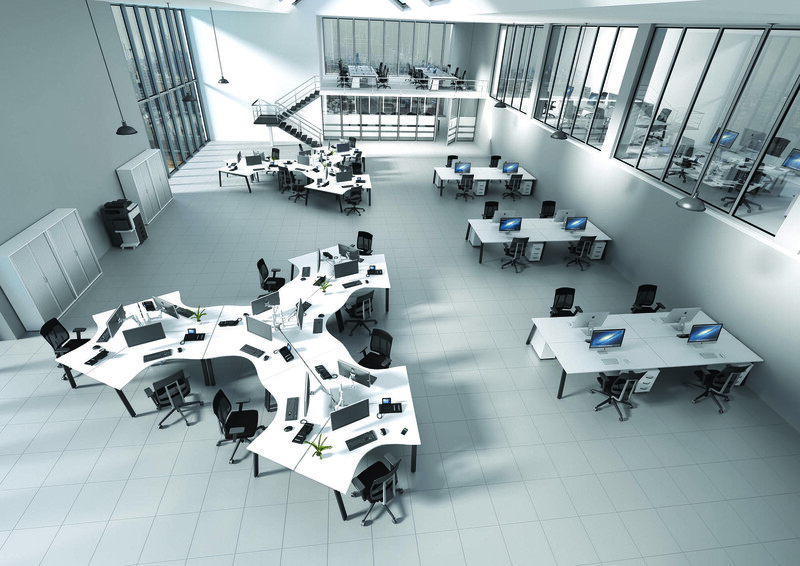 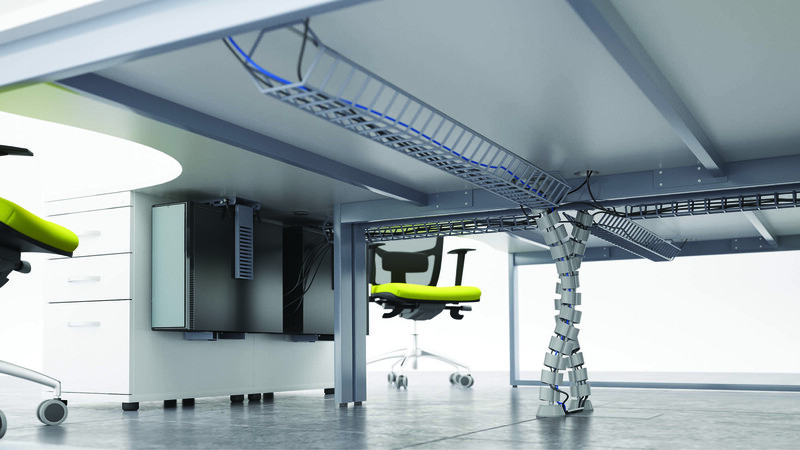 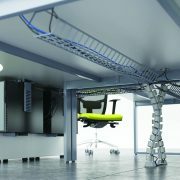 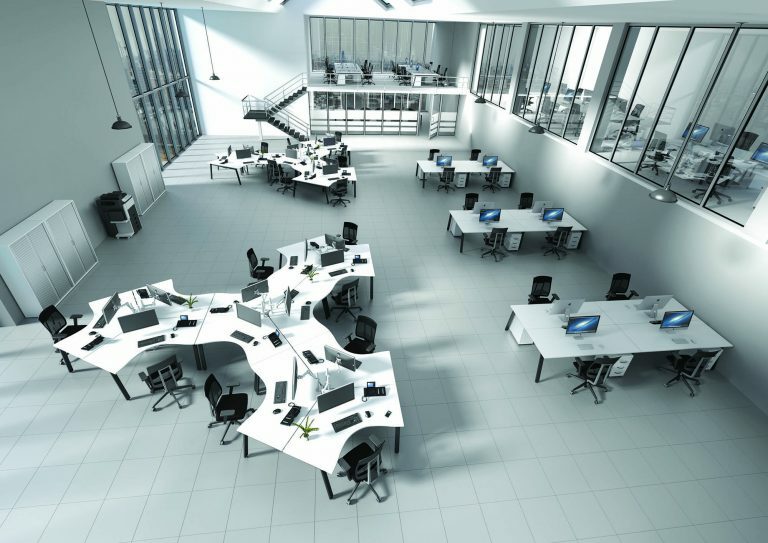 Switch is a highly flexible desking range with the ability to make complex single structure configurations of any length… Oh and it comes with a lifetime guarantee. 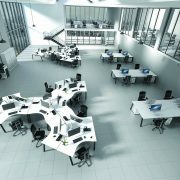 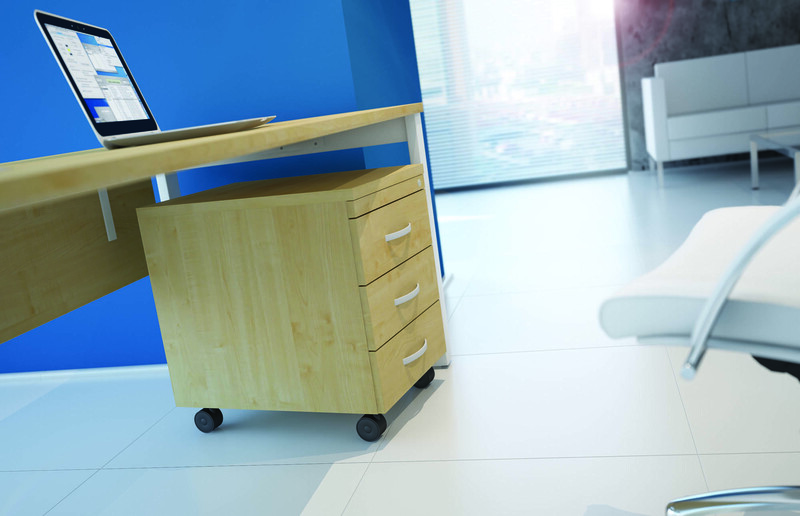 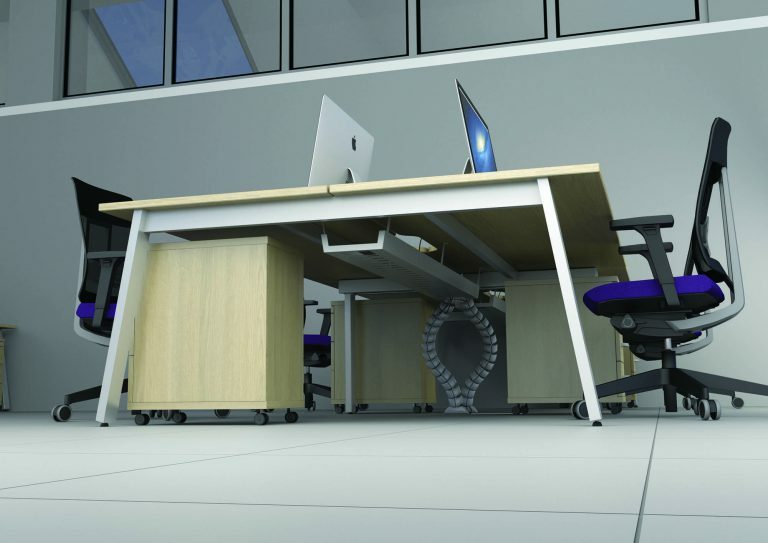 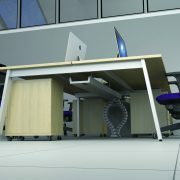 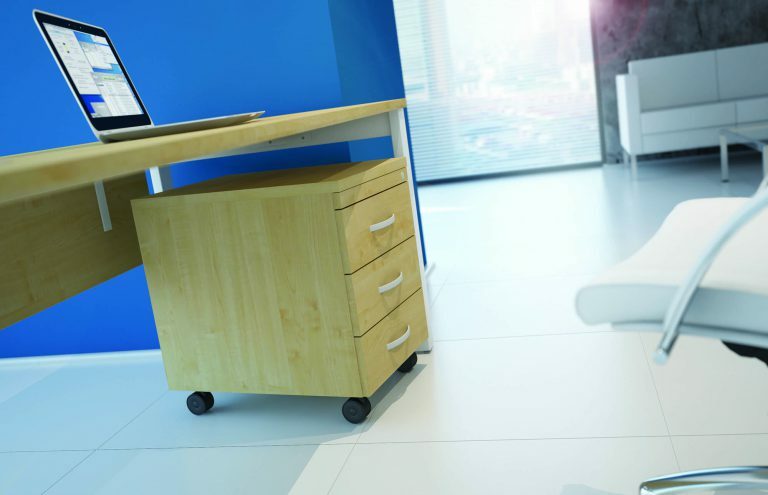 Switch is a linear bench system for the modern office. 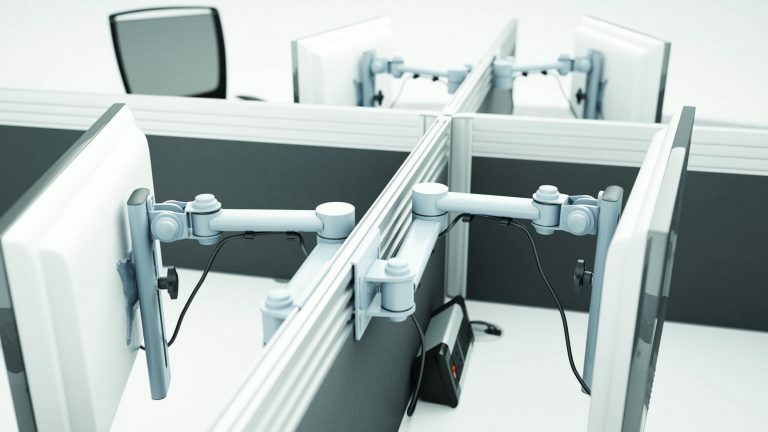 With the ability to create bench desks of any length by simply adding a 2 man add-on module switch is ideal for modern business working with laptops and flat screen monitors. 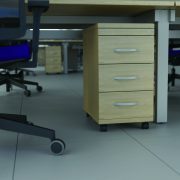 Available in 3 desktop widths switch features a full metal underframe and tops with cable access cutaways, whilst optional cable baskets allow for under desktop horizontal cable management. 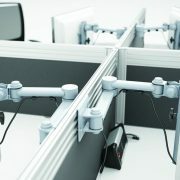 Screens can be added to aid privacy and there is a wide choice of CPU holders and flat screen monitor arms to complete this fully ergonomic linear multi user workstation.